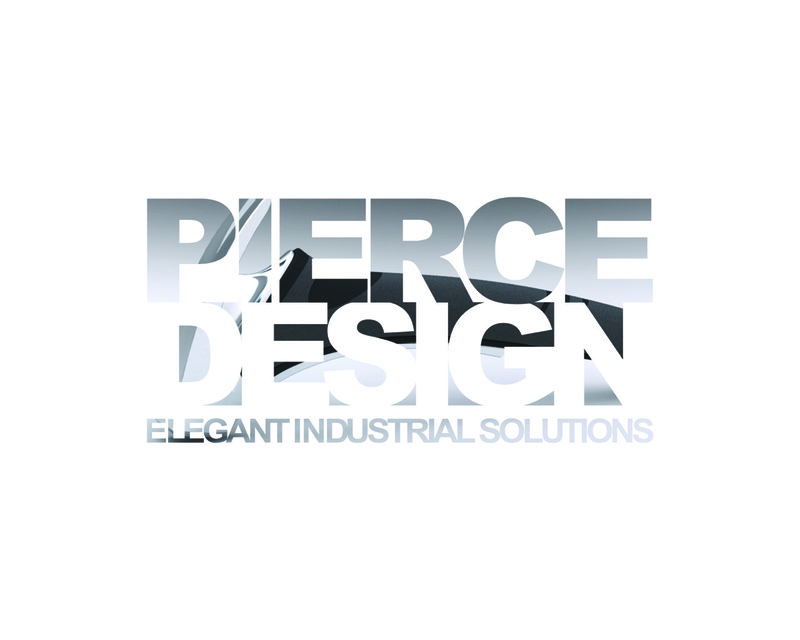 Our services include research and development, conceptualization, photo rendering, solid modeling, pro engineer, solidworks, rhino 3d and graphic design. 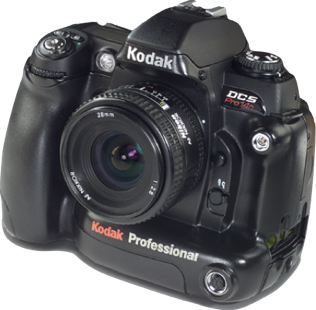 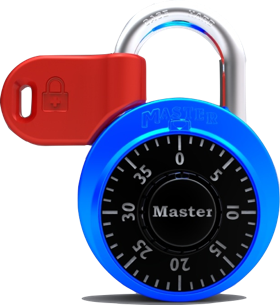 Due to the client confidentiality agreements our online content is limited. 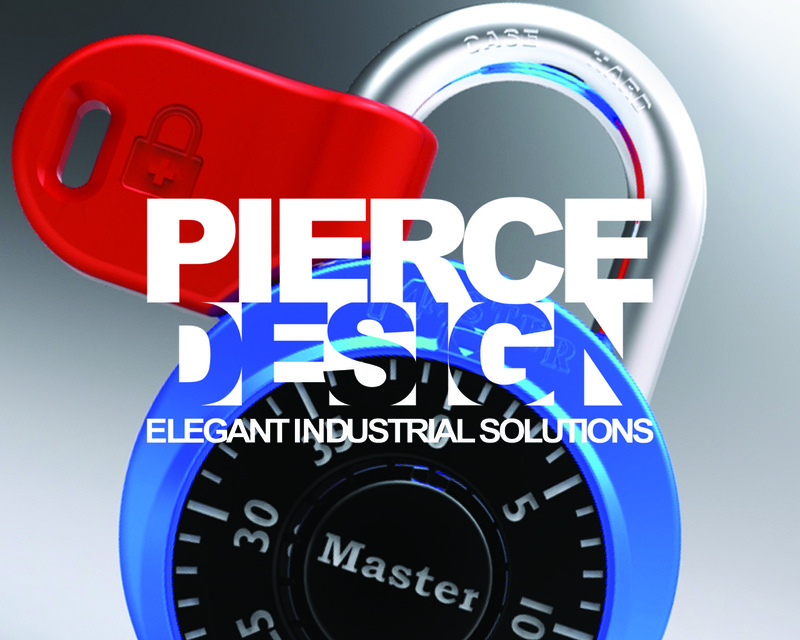 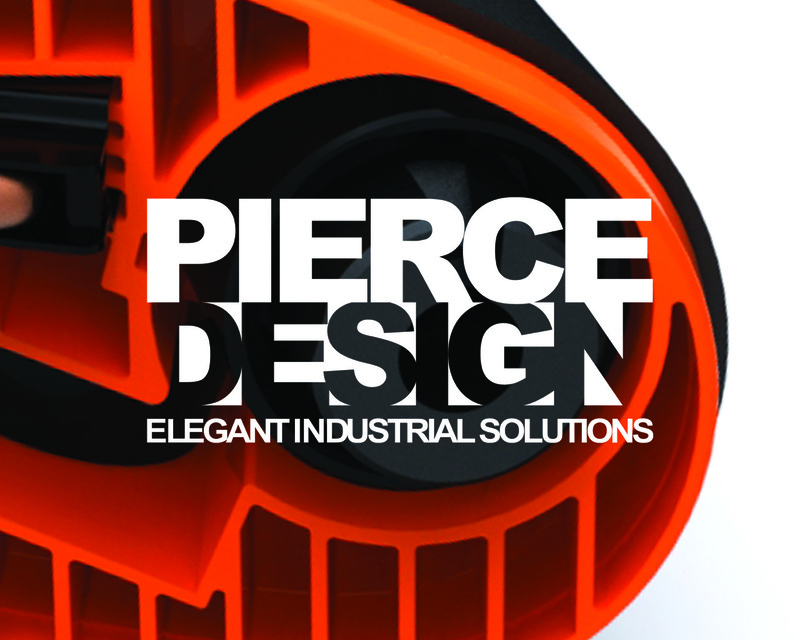 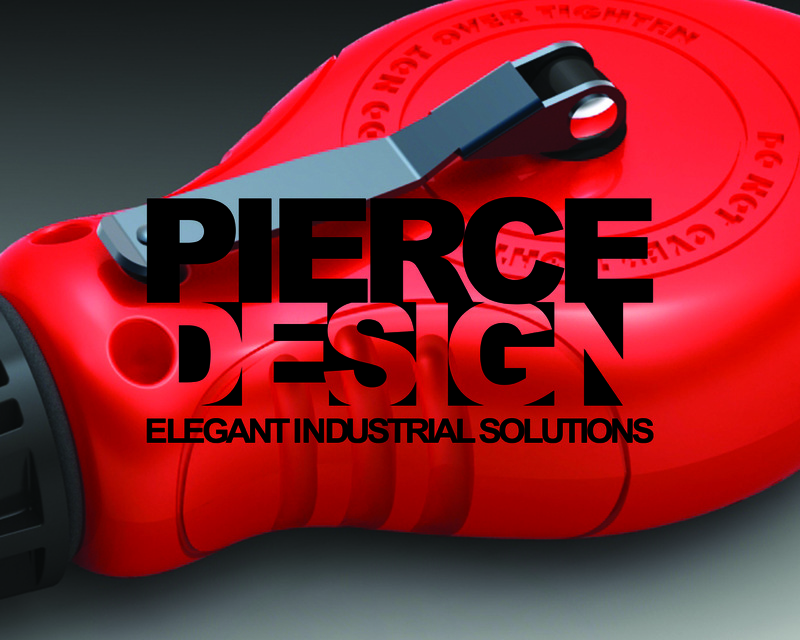 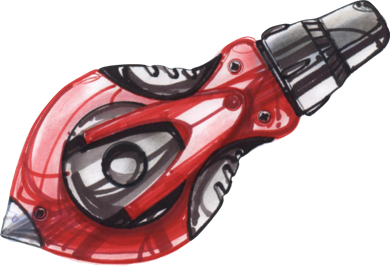 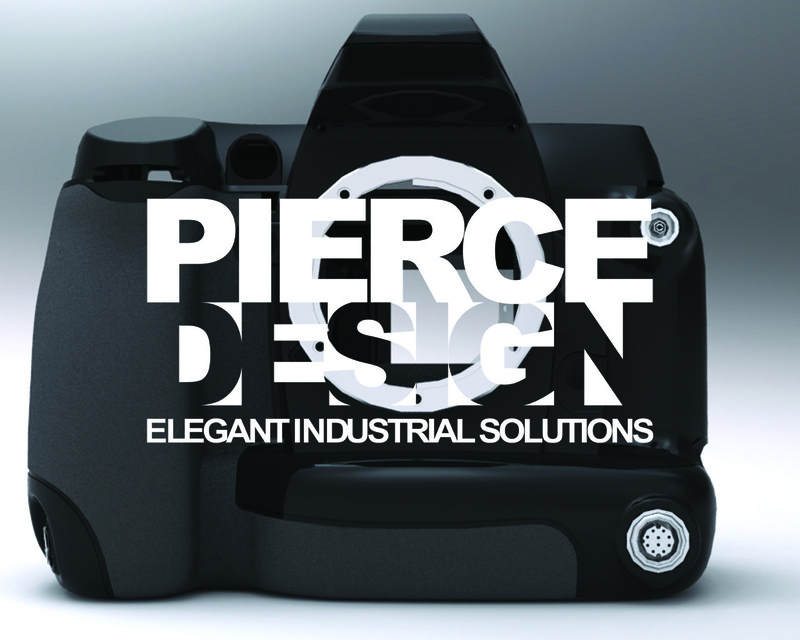 Pierce Design is a consulting product design firm, establish in 1987, which provides expertise in all phases of the design and development process.